hormone free, wild caught, ethically raised. Lifestyle Reset teach’s clients that weight loss and toning muscle can be fun and achieved through simple wholesome nutrition as well as exercise and natural supplements. Our experts will help you determine the best nutritional options for losing weight while staying healthy and making it a part of your lifestyle versus a temporary fix. We provide weight loss nutritional suggestions for men and women, including teenagers and seniors. You'll receive nutritional suggestions, including a custom workout plan for your needs and objectives. Stop feeling self-conscious or uncomfortable and start living happier and healthier. Weight gain can often be an expression of patterns and habits that serve no positive purpose in your life. Discover how your simple choices and practices allow you to release weight effortlessly and completely change your personal paradigm. It’s about choices and not sacrifices. Here at Lifestyle Reset, we educate you to do just that. 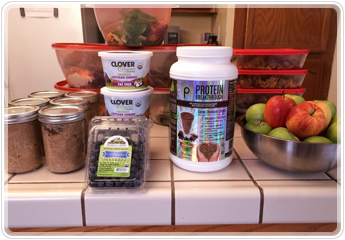 Nutrition naturally compliments any exercise program and is essential for progress. Diets don't work on their own long-term, they only deepen patterns of thinking and behaving which are often the root causes of weight related issues. We provide nutritional guidance that is adjusted for people of all ages. 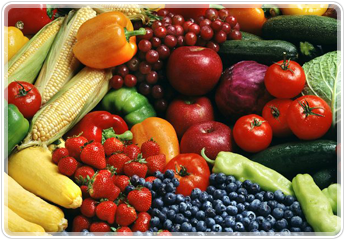 Here at Lifestyle Reset, we focus on teaching you how to make better nutritional choices. 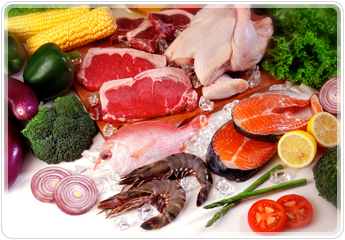 We offer a customized nutritional guidance based on your current needs. This nutritional guidance is offered as a part of your comprehensive personalized Lifestyle Reset program. Lifestyle Reset offers both On-line Personal Training and In-Person Personal Training. Lifestyle Reset incorporates in our customized comprehensive plans: strength training, cardiovascular training and flexibility exercises in addition to our nutrition programs and supplements. Here at Lifestyle Reset we believe that flexibility is essential for your wellness and overall functional mobility, while strength training builds lean muscle and burns fat more efficiently. We also have experienced how effective it can be to improve results with the use of high quality and reputable supplementation. Having your meals on hand during the day means you don’t have to go to guess what your going to eat. This not only saves you time, but also your waistline. You have full control over the portions and ingredients. You’ll be prepared at snack time when hunger strikes with something nourishing, so you can feed your body regularly and keep you metabolism humming and avoid binging. Snacking regularly will stop your body falling into a catabolic state, which results in the loss of lean body tissue (including muscle) and a depression of your metabolic rate.